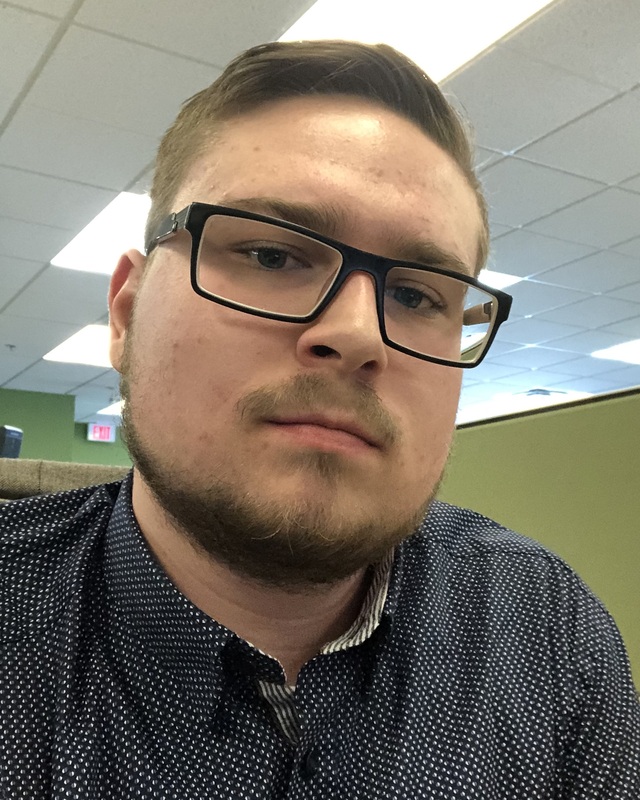 OttawaStart.com in 2018 is a very different website than what it was when launched in September 1998 by Glen Gower, then a journalism student at Carleton University. At that time, it was a simple web portal – a typical variety of website in the early days of the internet. Here’s what it looked like in December 1998. 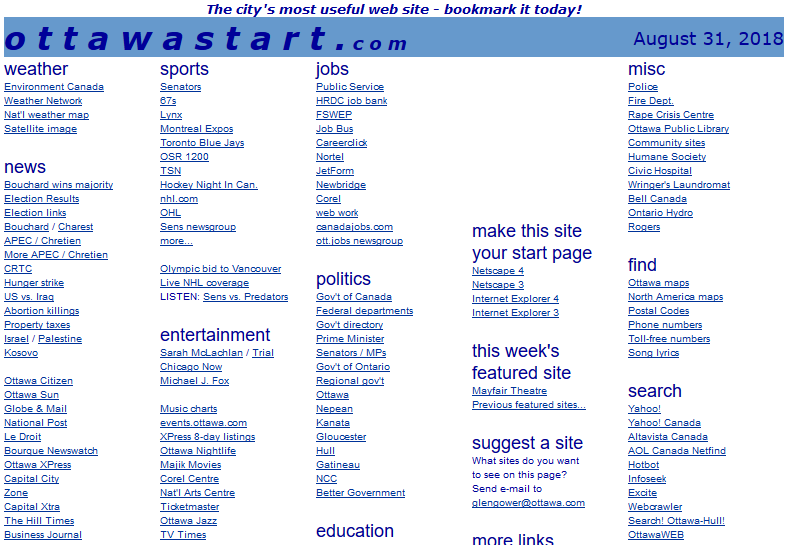 OttawaStart.com in December 1998, via the WayBack Machine. It’s still keeping track of the date, as evidenced by the current date in the top right corner. We evolved quite a bit, along with the internet at large. We eventually became a blog, first on the Blogspot platform before moving to where it is now. Although it’s changed a lot, we still strive to be what our motto in 1998 said we were: The City’s Most Useful Website! Thank you to all of our readers over the years!